Reduce rope adjustments and streamline your sessions! 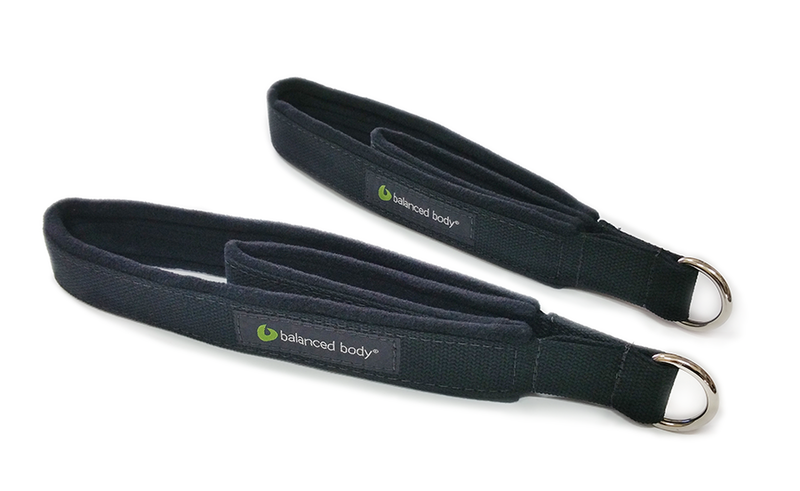 Invented by Balanced Body, our Double Loops provide two loops in one: a short loop for your hands, and a longer loop for legs and feet. Short loop is 10" (25cm). Long loop is 15.75" (40cm), or 16.75" (43cm) including the D-ring. Our SoftTouch™ Rope System eliminates metal clips and D-rings for a softer, quieter experience. 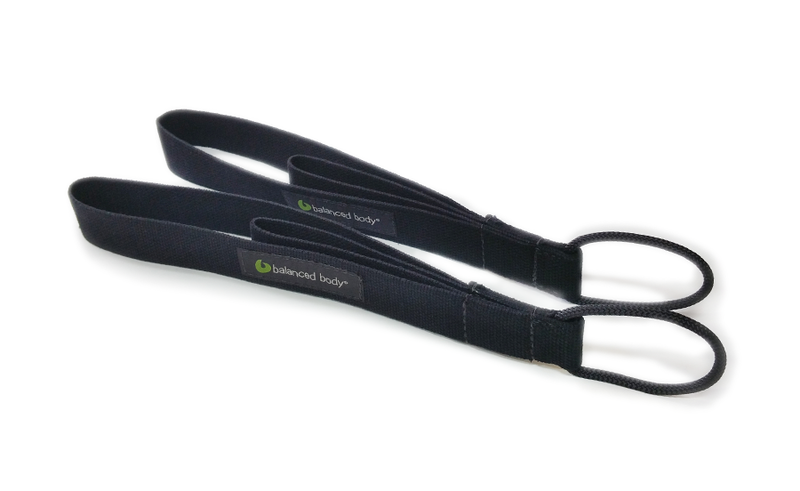 SoftTouch™ Double Loops and Ropes are standard on Allegro® and Allegro® 2 Reformers, and a nice upgrade for our other Reformers. 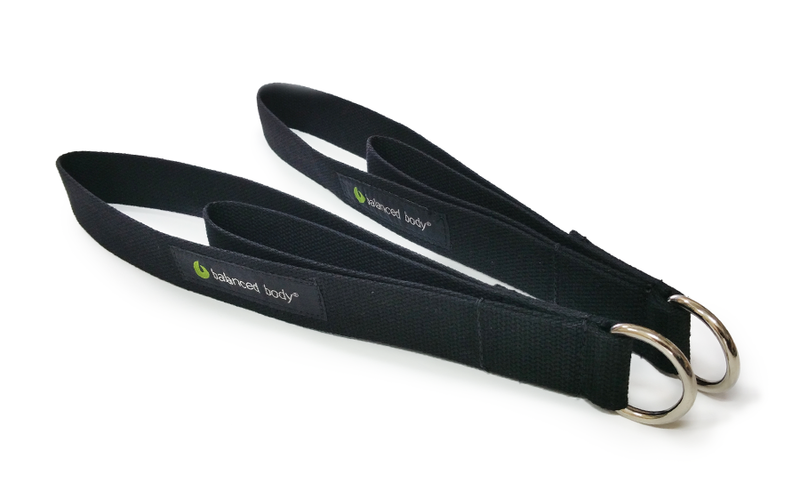 Select either Double Loop in Padded style (soft polypropylene padding) or Cotton. Wash all loops regularly in cold water and air-dry. Double Loops with Metal Ring. Padded Double Loops with Metal Ring. Double Loops with Soft Touch™, no Metal Ring. 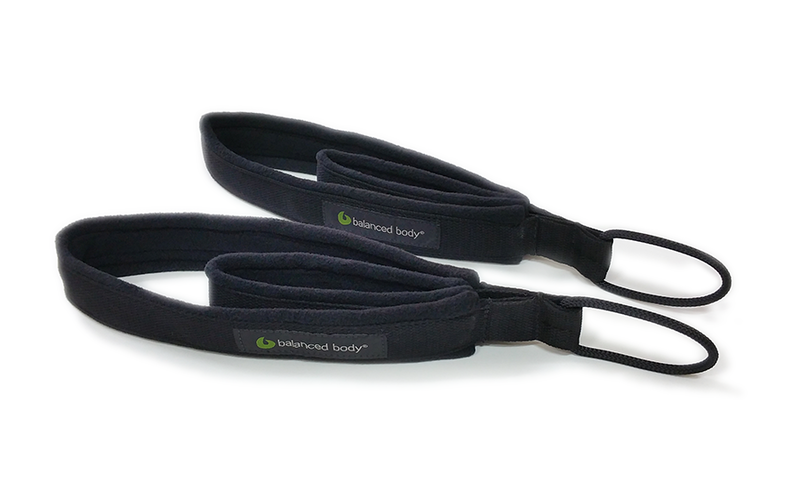 Padded Double Loops with Soft Touch™, no Metal Ring.